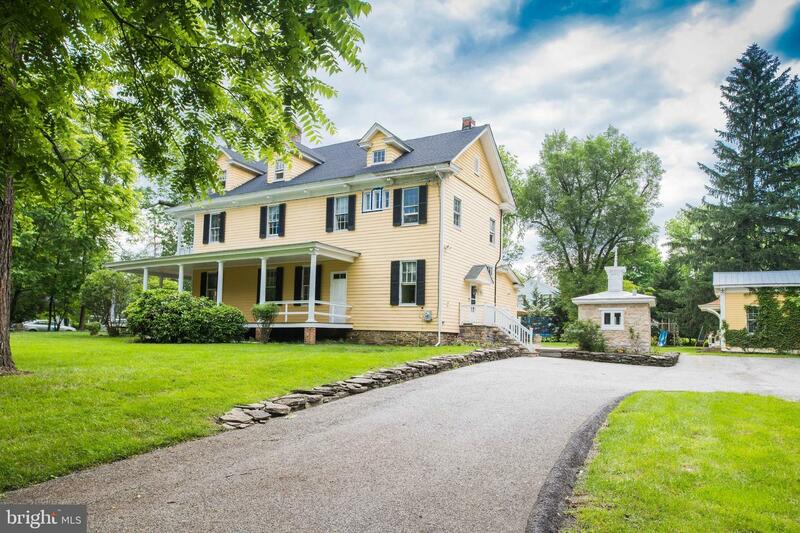 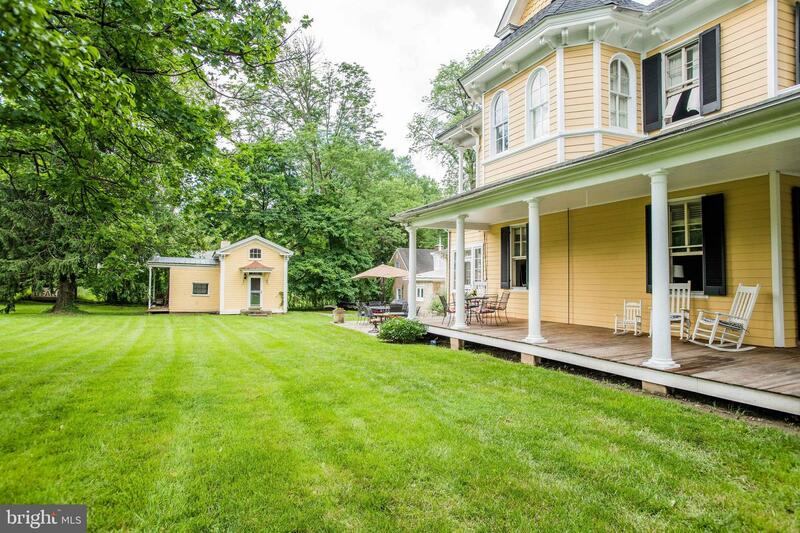 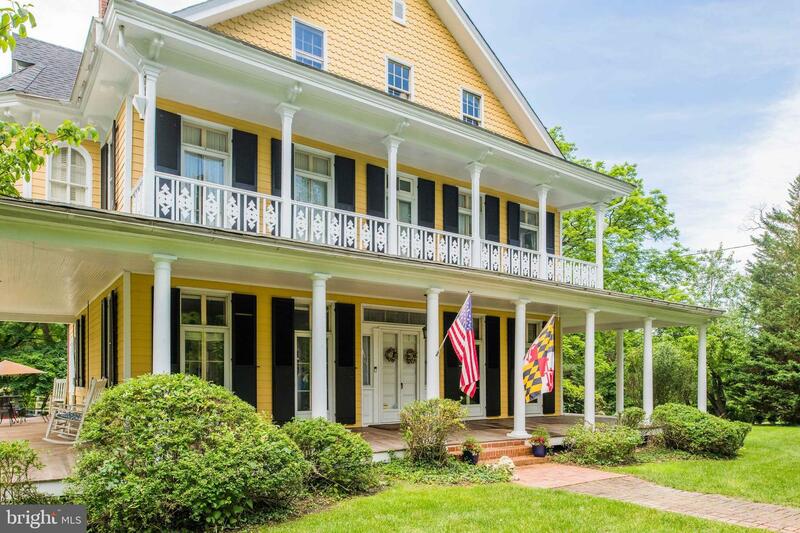 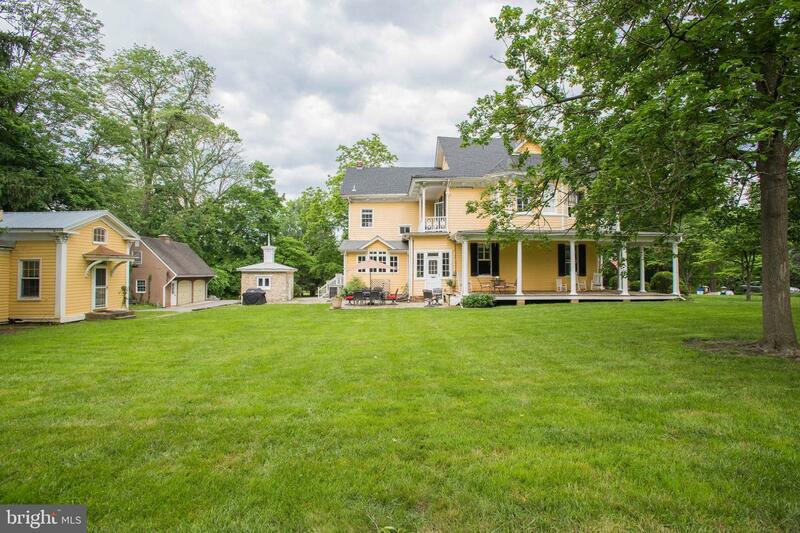 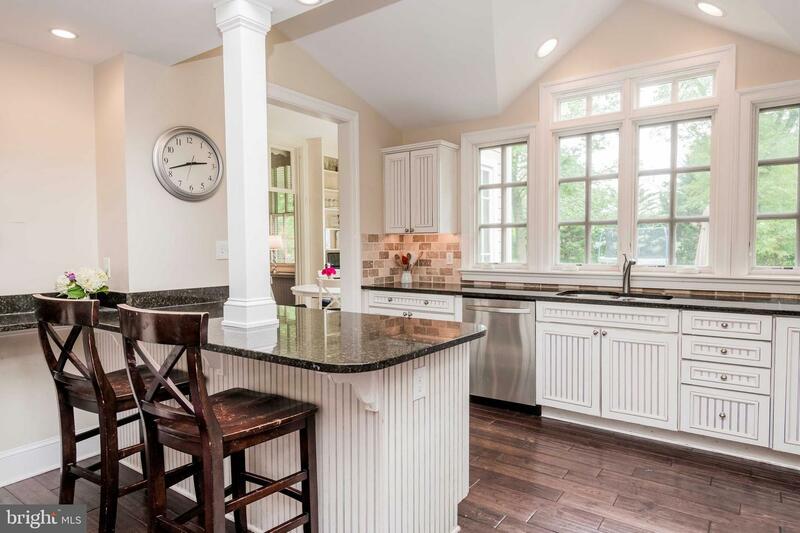 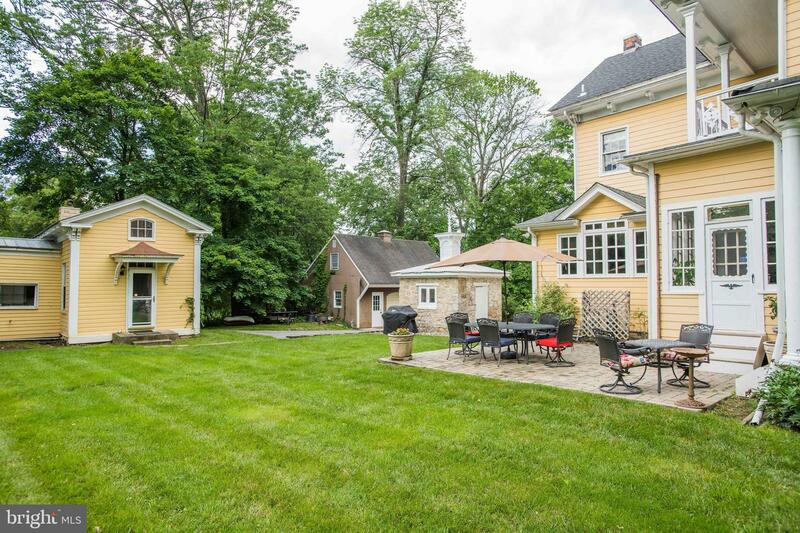 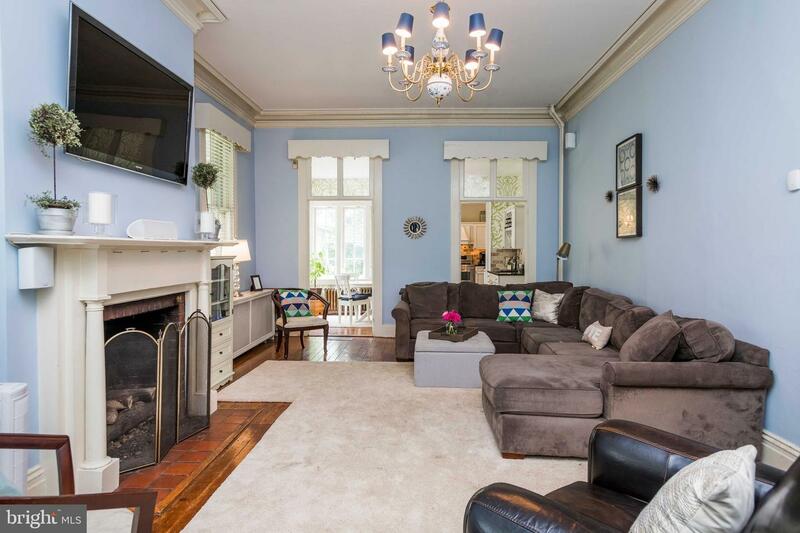 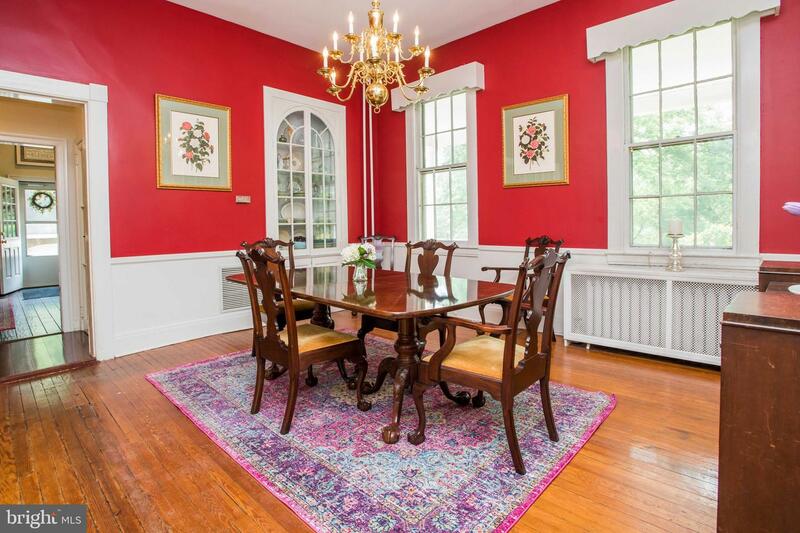 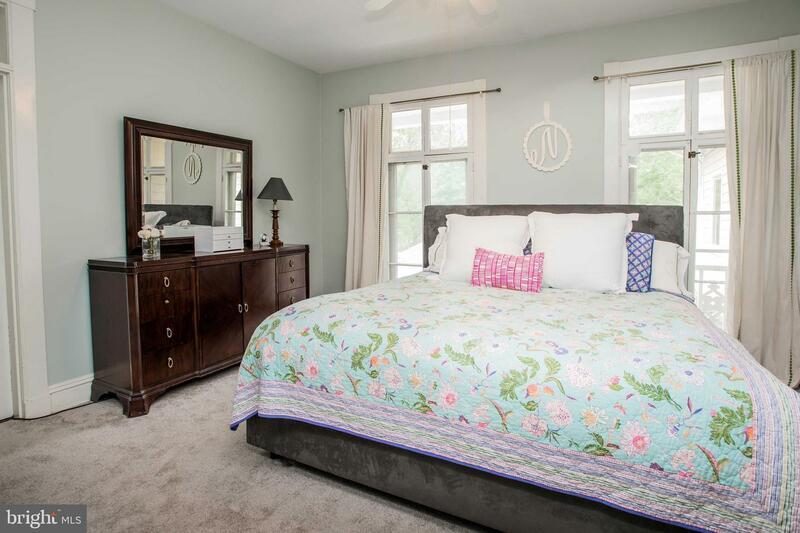 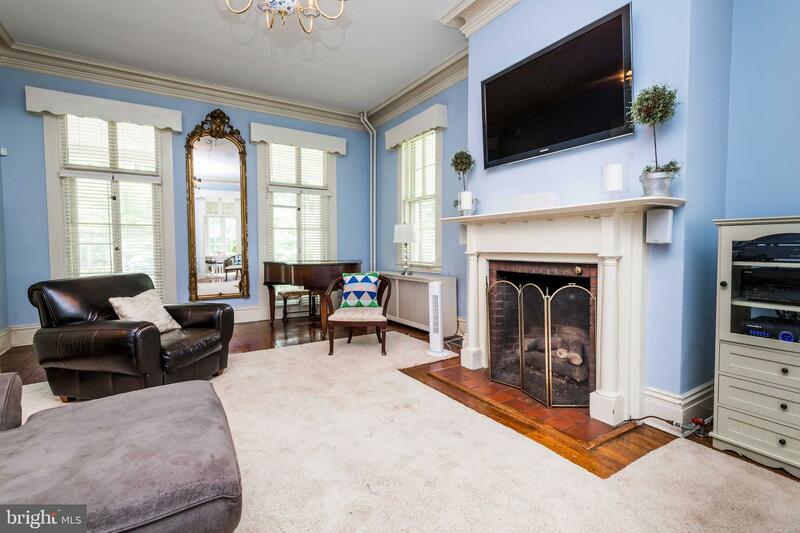 Come and see this Grand Renovated Victorian perfectly sited on a flat and private 1.42 acre corner lot is Historic Lutherville. 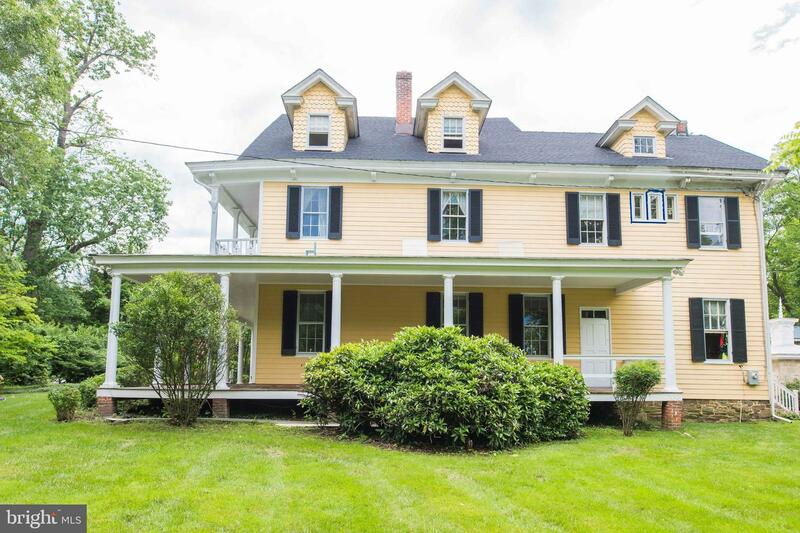 From the minute you pull up you can sense the rich history as it was originally built in 1860 as a summer home for the Talbot family. 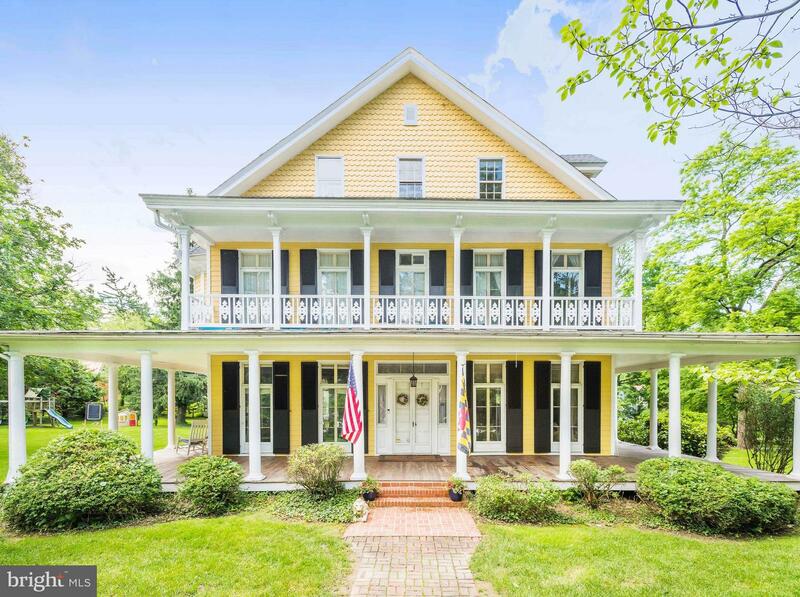 The large wrap around porch and patio make it wonderful for spring and summer entertaining. 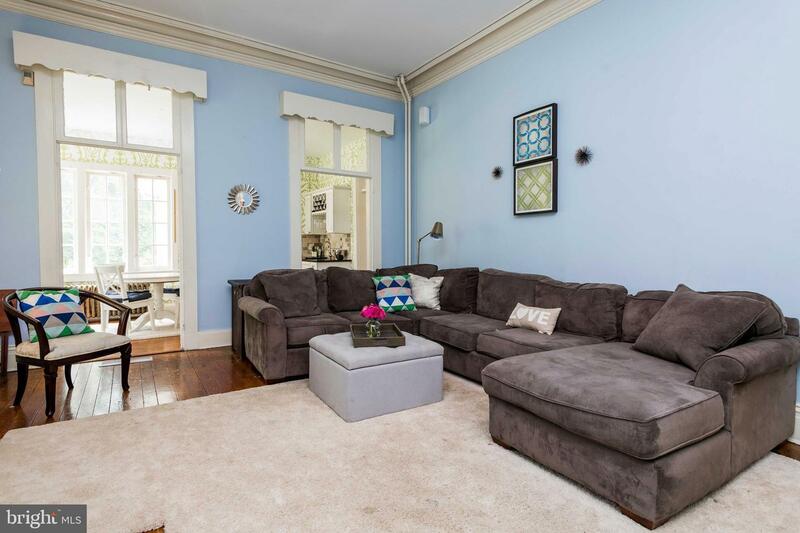 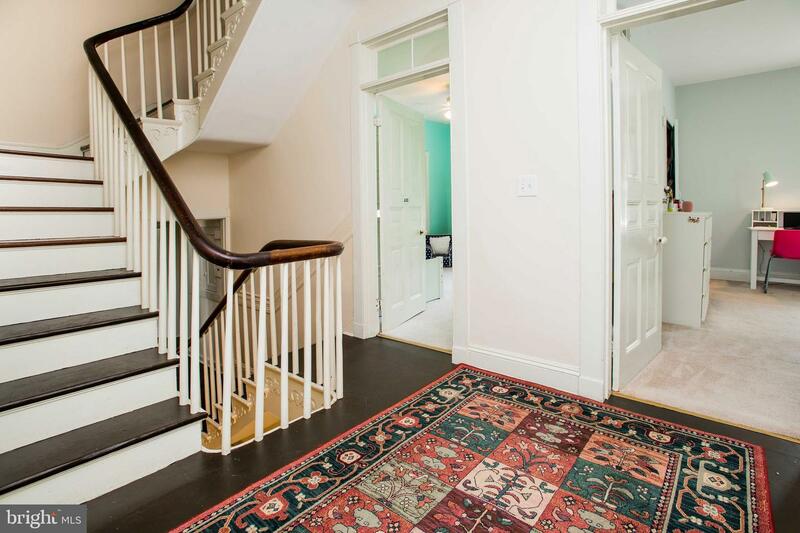 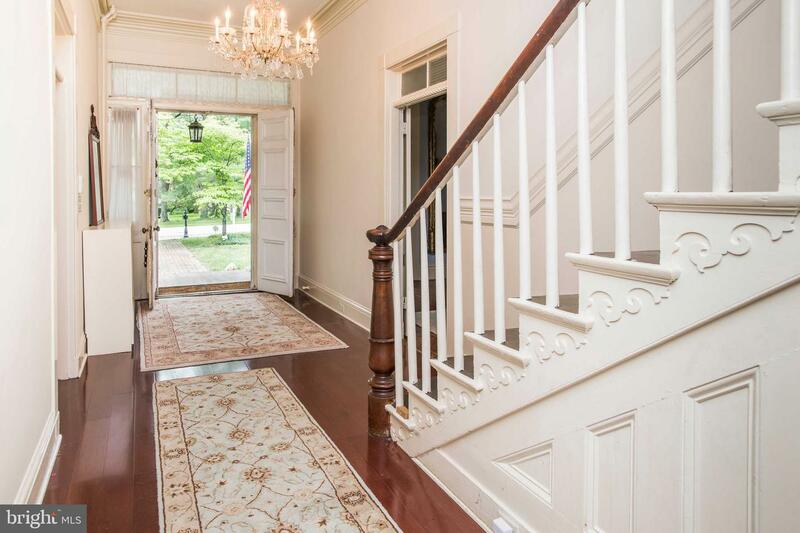 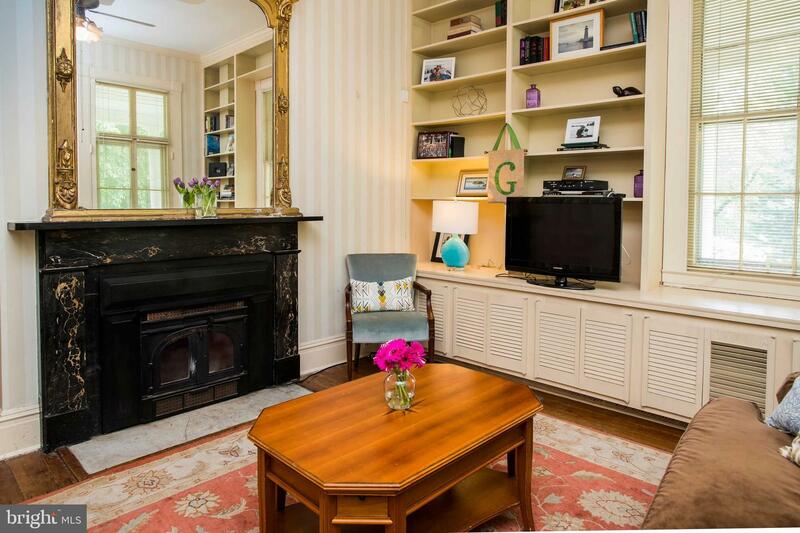 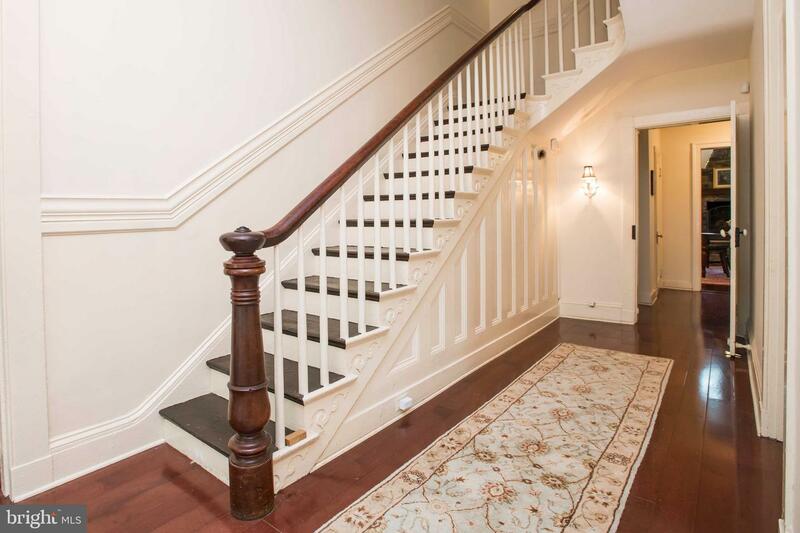 In side you enter through thick double doors to a large foyer and you notice the high 9'+ ceilings and incredible moldings and gleaming hardwoods from the past. 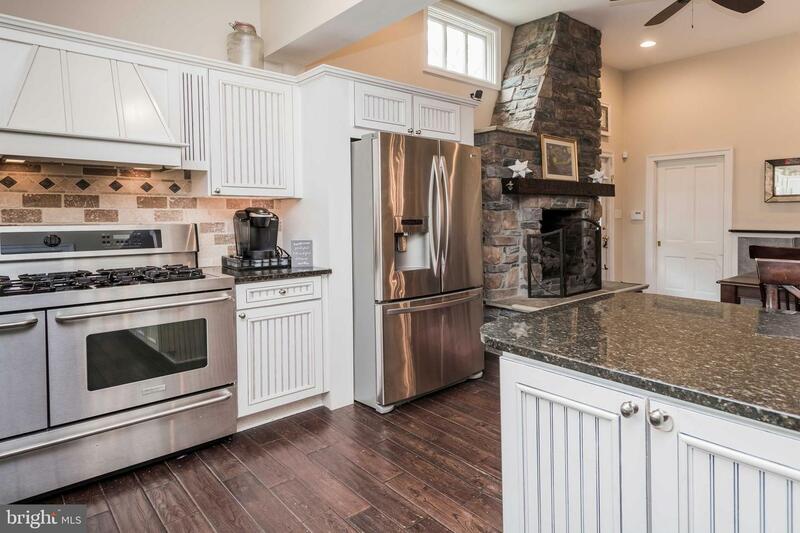 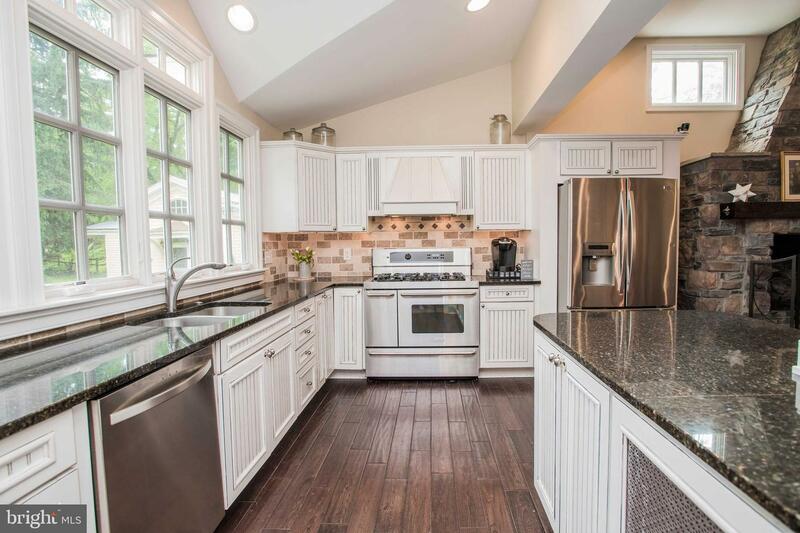 This home boast large formals, a remodeled white kitchen with stone fireplace, granite, stainless steel appliance and cathedral ceilings. 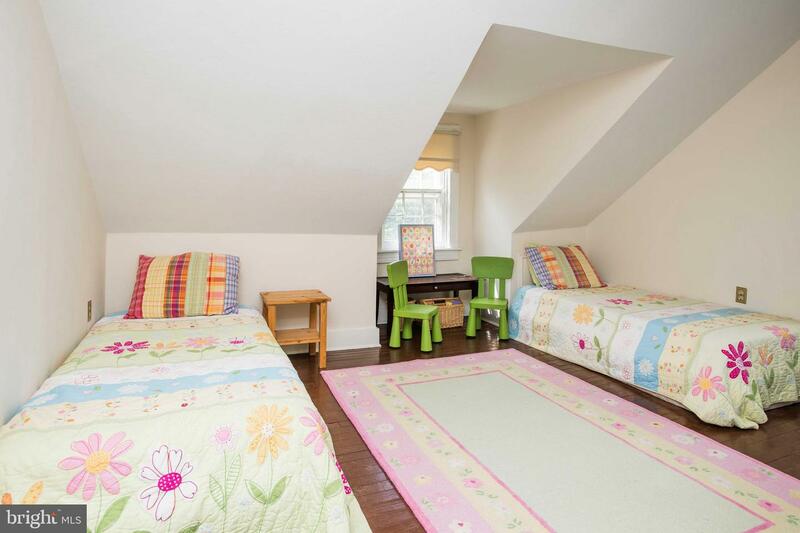 The home has 6 bedrooms, 4.5 baths and an attic space great for storage. 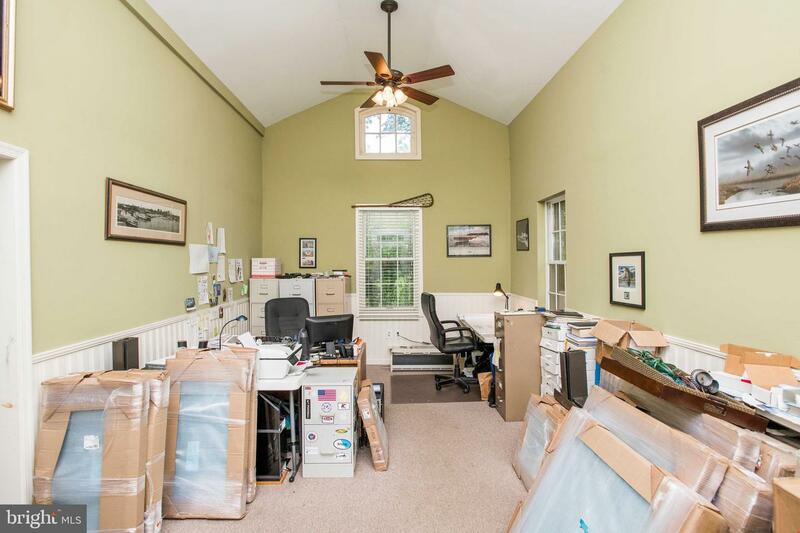 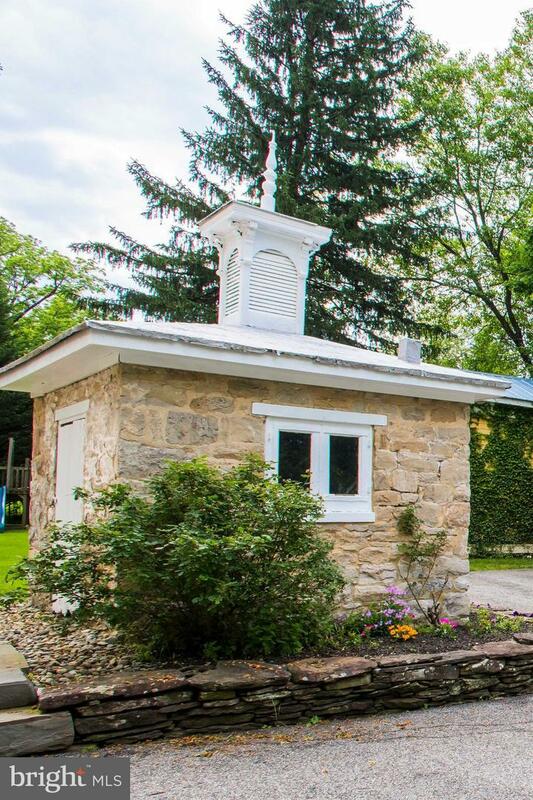 The detached carriage house is wonderful for a home office, gym or extra space for the family. 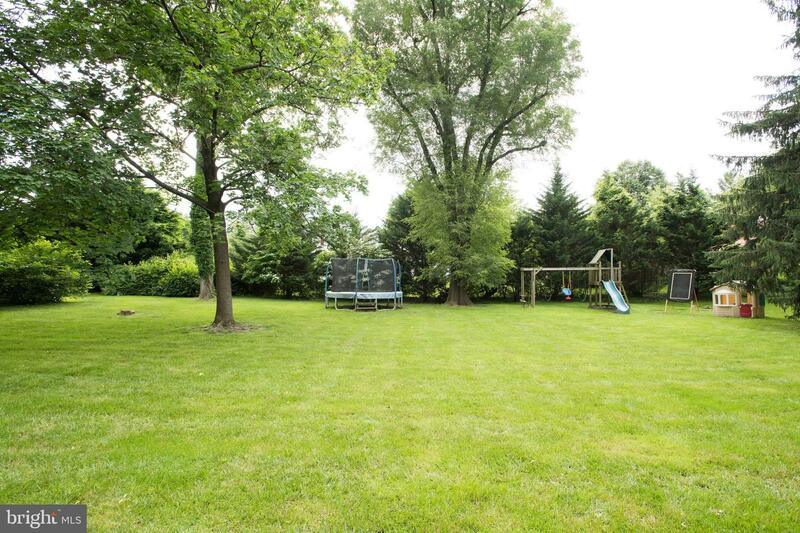 It also has an over sized two car garage, circular drive way and so much more. 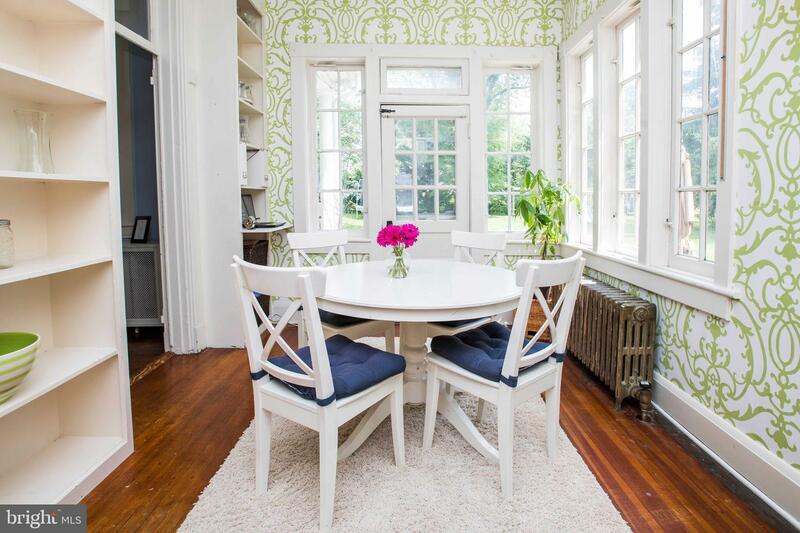 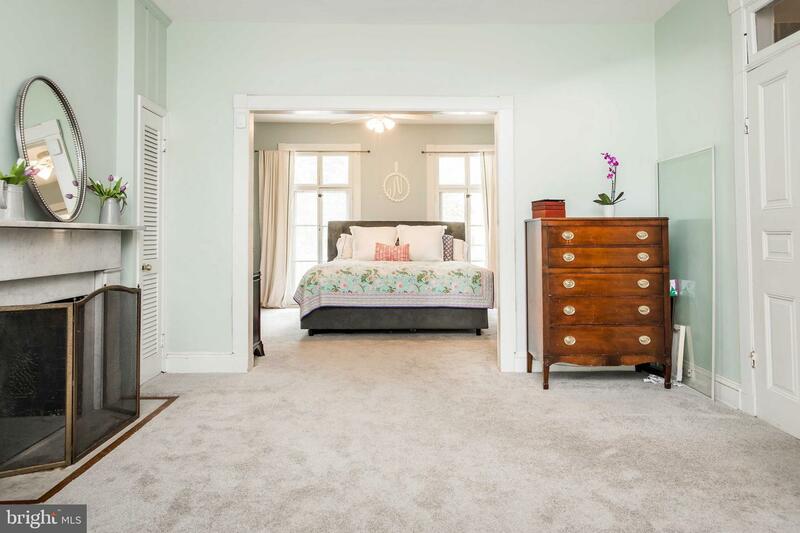 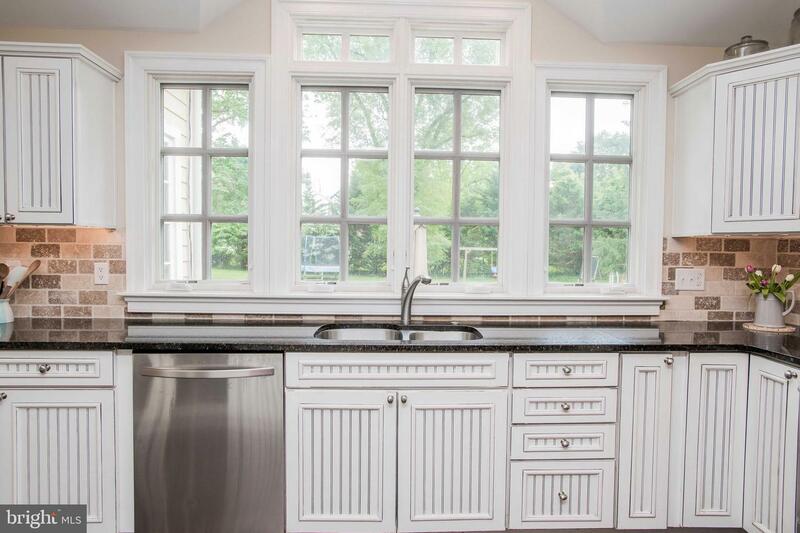 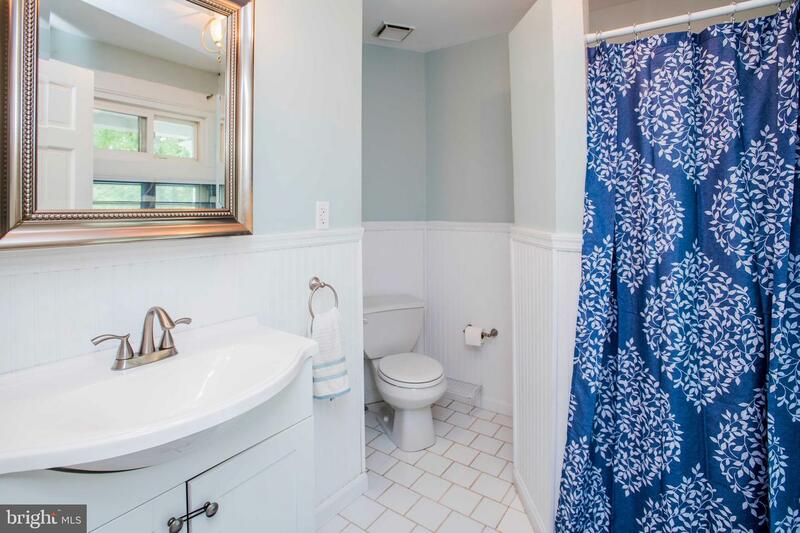 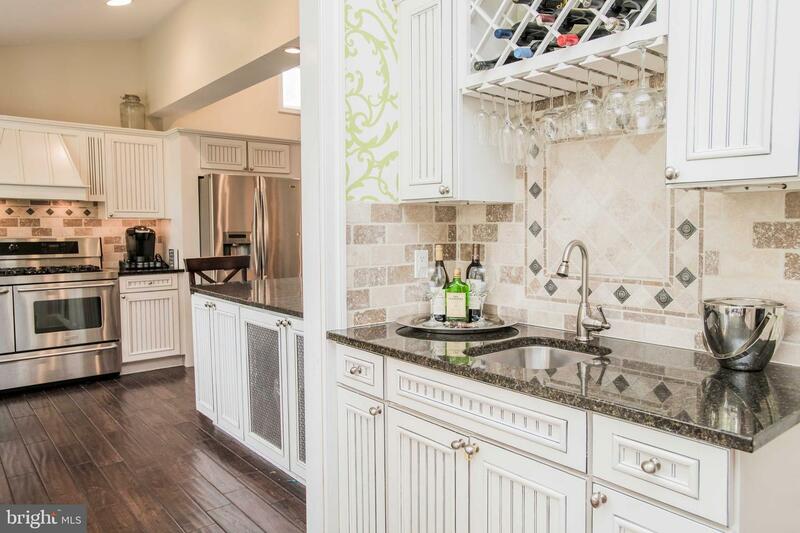 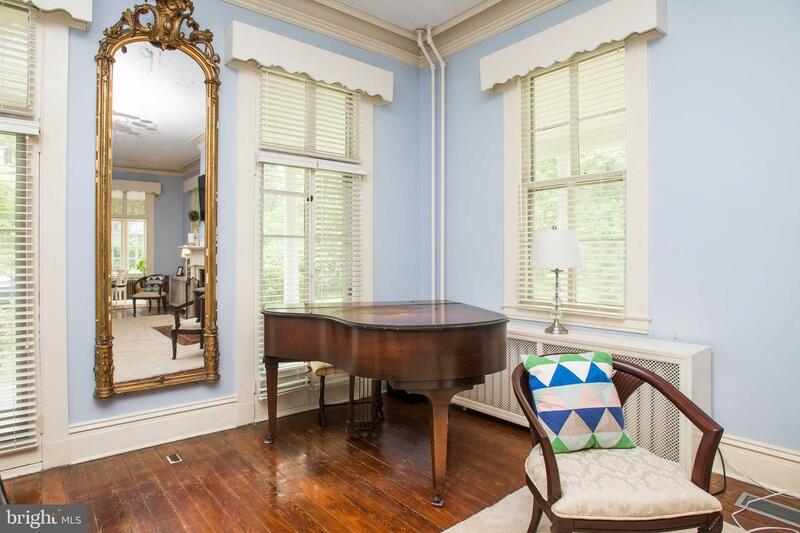 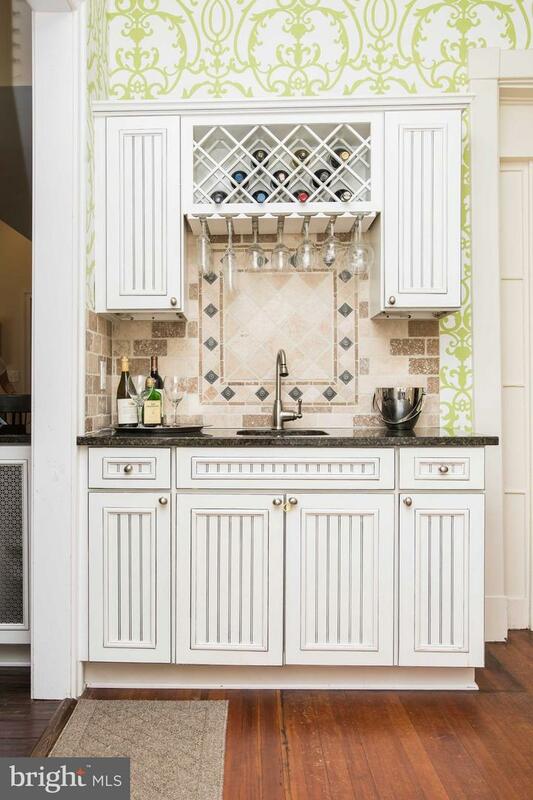 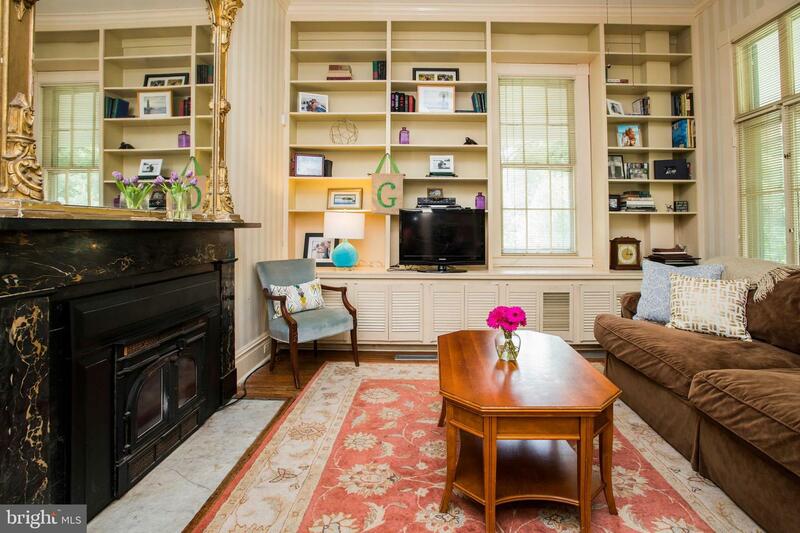 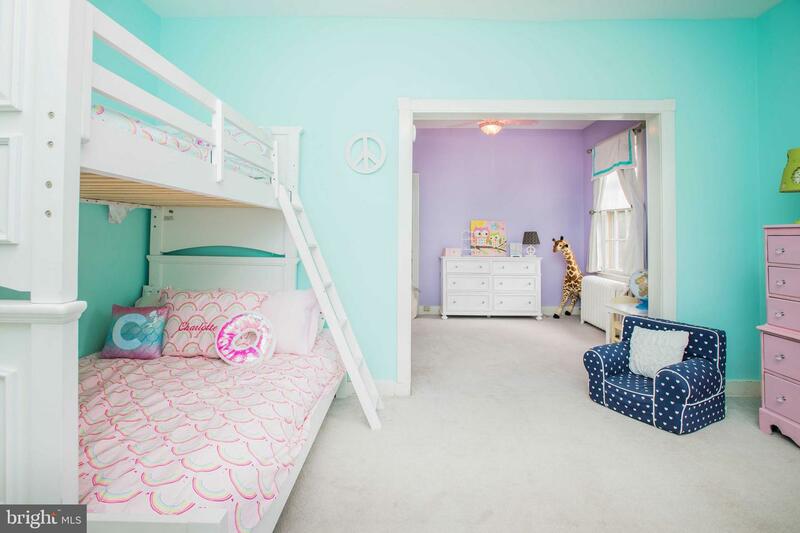 The seller is offering a $20K master bath re-imagine. 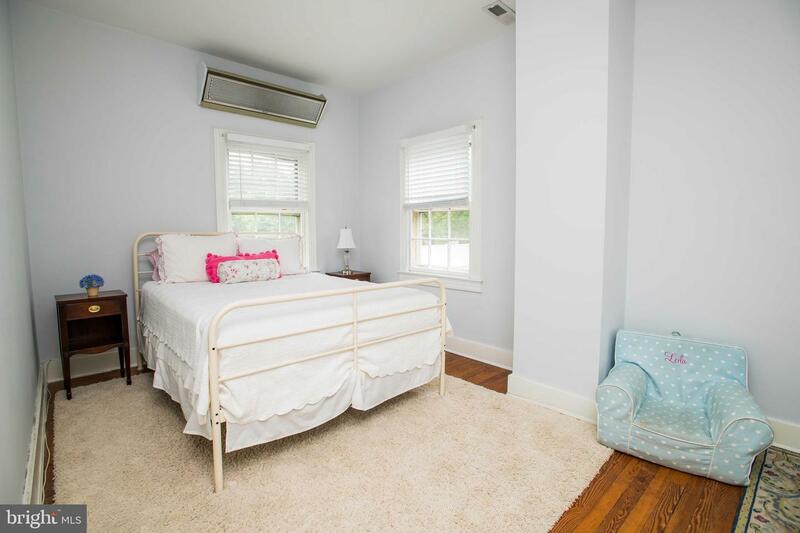 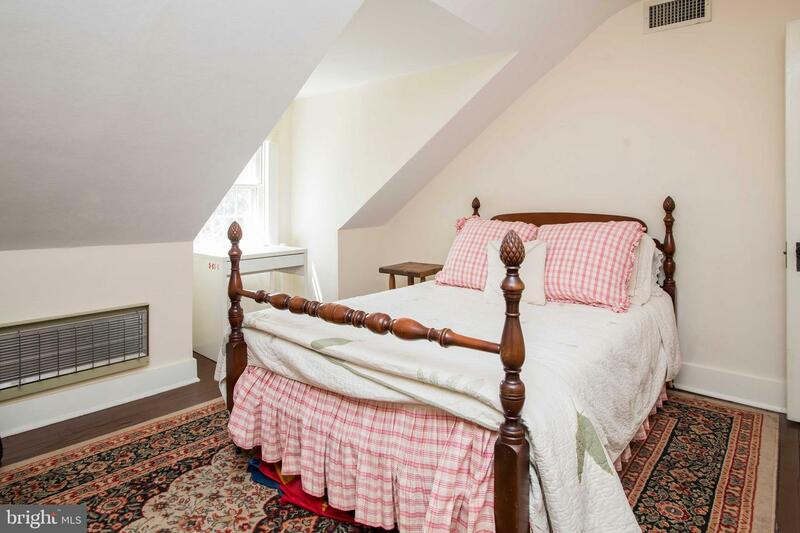 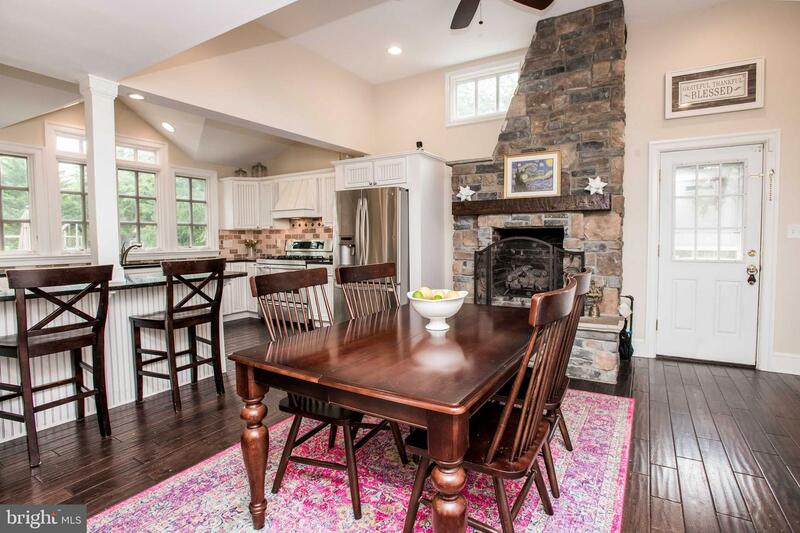 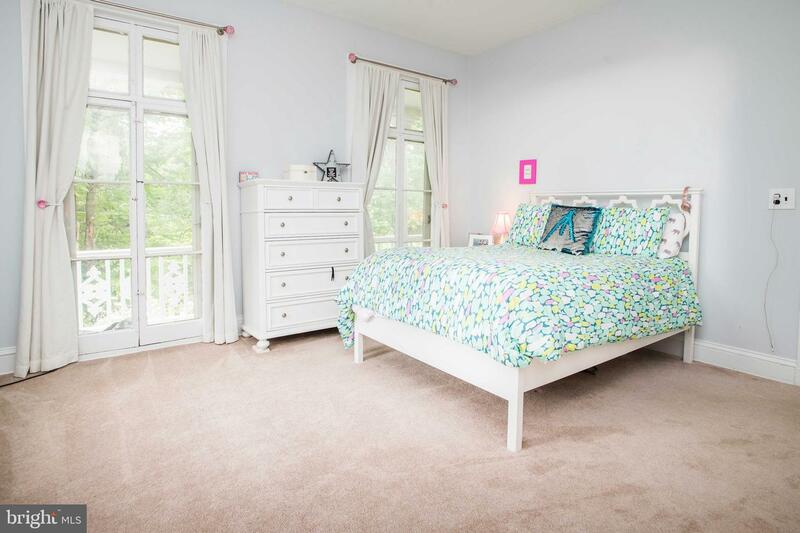 Minutes to the Beltway and I-83 and Walking distance to THB and Moms Organic Market. 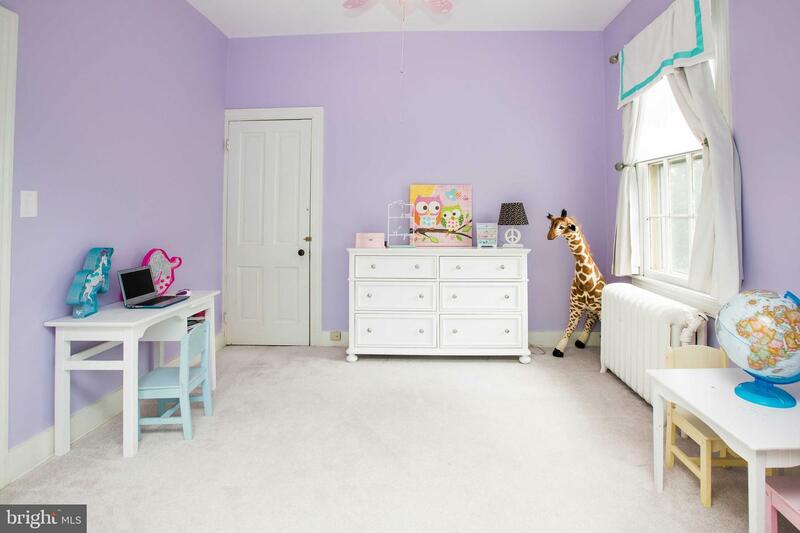 Desirable Baltimore County Schools. 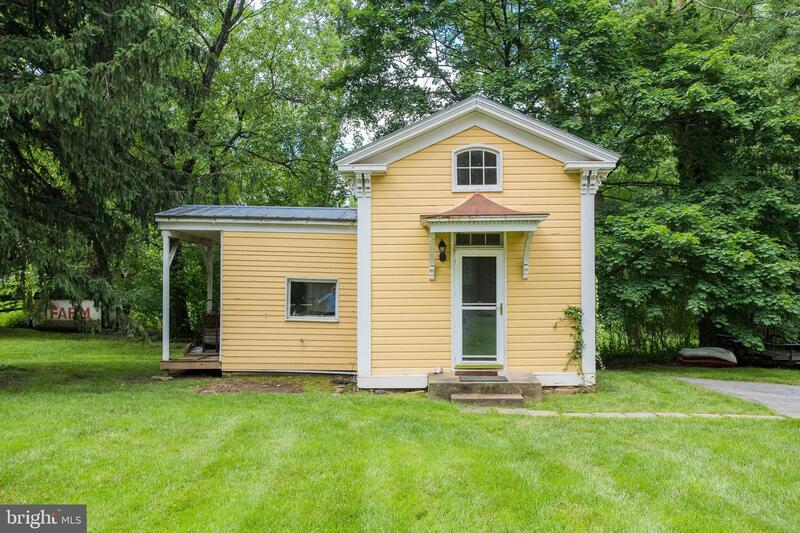 Must See This One.